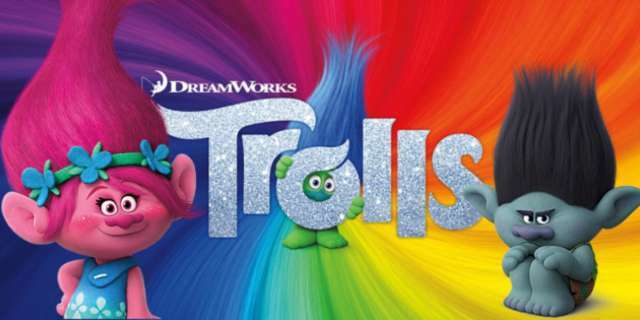 On Thursday July 24th, your family can join the community in a viewing of “Trolls” at the field of Clearwater Secondary School. Attendance is by donation, with a recommended donation of $3 per person or $10 per family. A concession stand is available, and the movie will begin playing on the big screen at dusk. Bring a blanket and pillows for maximum comfort.